 Welcome to Zion Christian Ministries! Zion Christian Ministries is a place where people can meet Jesus, engage in life-giving community, and everyone is welcome. We believe in creating a space where people can have authentic experiences with Christ, discover their gifts and use them for God's glory. Join us for the Z Experience this Sunday! One of the most remarkable things about Eagles is that they will not fly with every bird. Eagles only fly with eagles! This is not to discredit nor discount other birds, the fact is that not every bird can soar. So it is in the life of every believer. We need to be very conscious of the company we keep. Before we decide to "take off" its best to go to Flight School. This series is designed to give valuable lessons on how to "FLOCK before YOU FLY!"